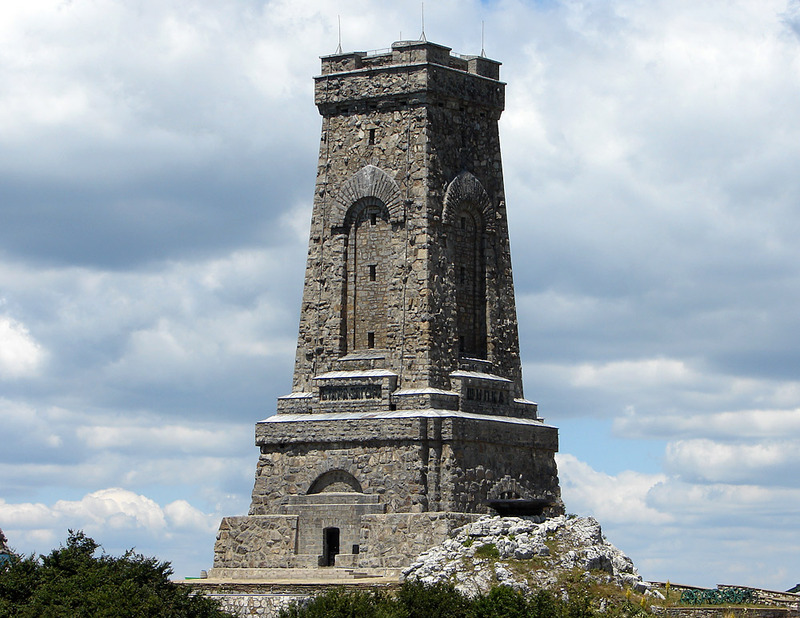 The Shipka Monument is a 31.5-metre (98-foot) high stone tower in the form of a truncated pyramid. 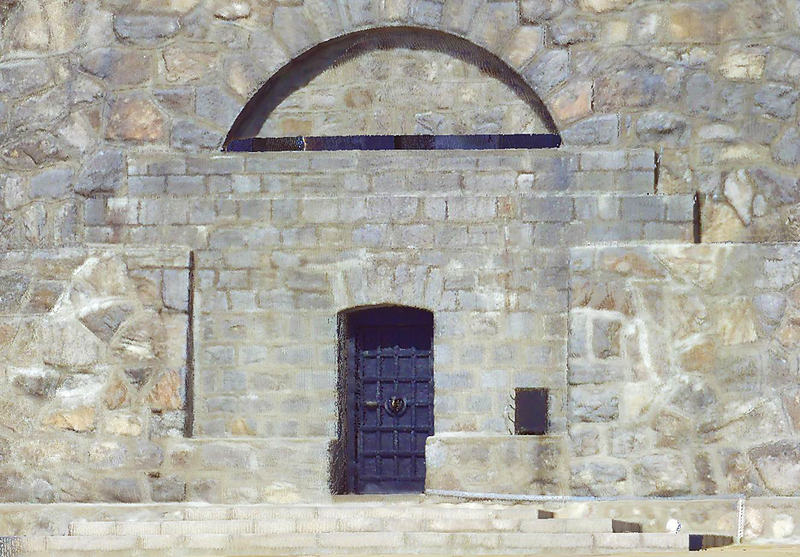 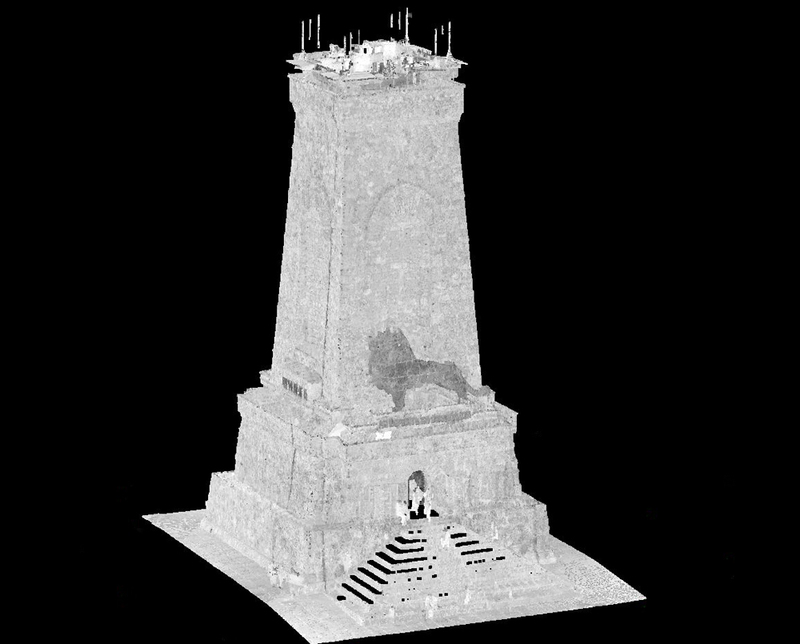 A giant bronze lion, 8 m (26 feet) long and 4 m (13 feet) high, stands above the entrance to the tower, and a figure of a woman represents the victory over the Ottoman forces. 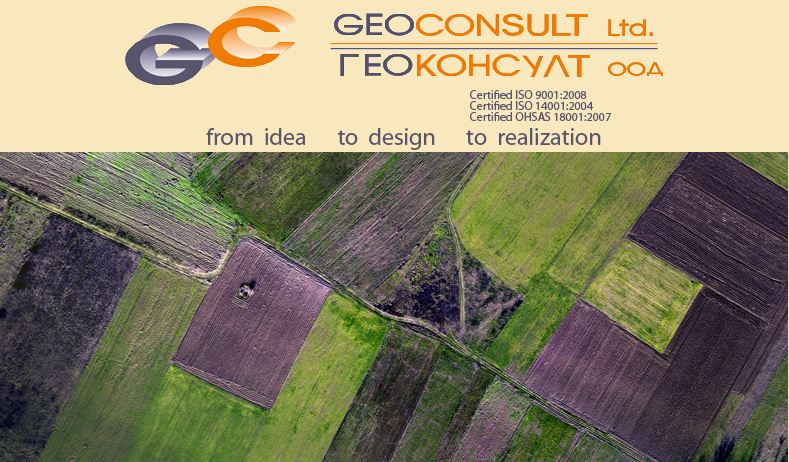 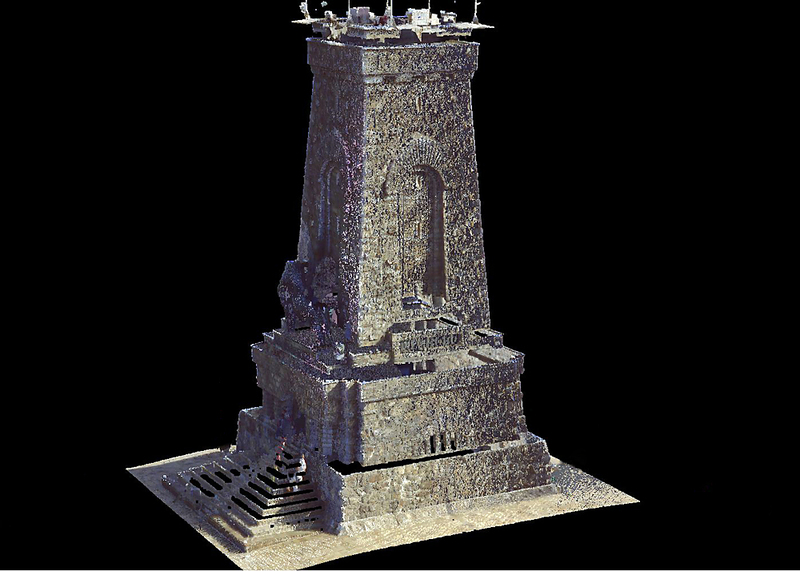 The monument was scanned with FARO Focus 3D laser scanner and for further processing was used Scene software.